Product prices and availability are accurate as of 2019-04-17 08:05:47 UTC and are subject to change. Any price and availability information displayed on http://www.amazon.com/ at the time of purchase will apply to the purchase of this product. A styling aid for smooth grooming. Enriched of vitamins complex, herbs and tea tree oil. Helps detangle hair, refresh head, nourish hair and sooth scalp. Leaves hair perfectly healthy and manageable. 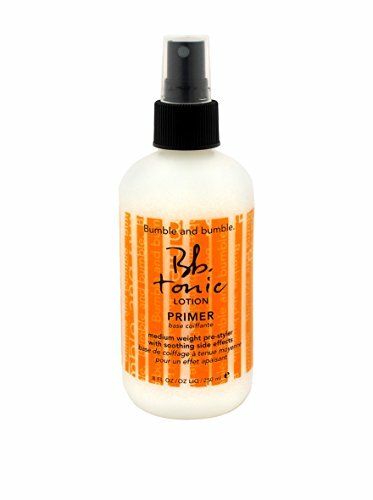 To use: Spray on wet or dry hair and comb through.